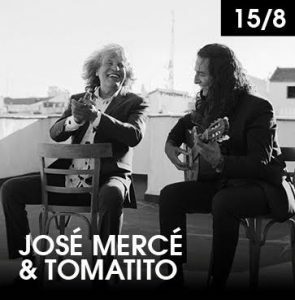 José Mercé and Tomatito will be at the Auditorium stage of Starlite Festival 2019 next Thursday, August 15th presenting their new work in common “De verdad”. 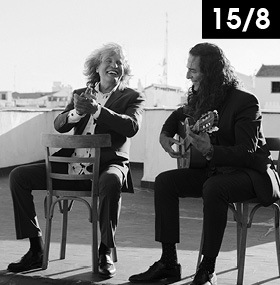 The cantaor José Mercé and the guitarist Tomatito, two illustrious of the music and old friends, coincide once again with the production of this new album, that claims flamenco music as World Heritage, elevating it to the category it deserves. Alegrías, Soleá, Tangos, Rumbas, Bulerías, Taranta de Almería and Fandangos de Huelva are some of the flamenco varieties that the audience of Starlite will enjoy, in which the artists mix the best “falsetas” of the guitarist Tomatito, with the unmistakable voice from Jerez of José Mercé.  It will be a unique opportunity to be delighted with these two masters, full of art, next Thursday, August 15th at Starlite Festival 2019.